CLOSED EASTER SUNDAY! WE WISH YOU A HAPPY EASTER! 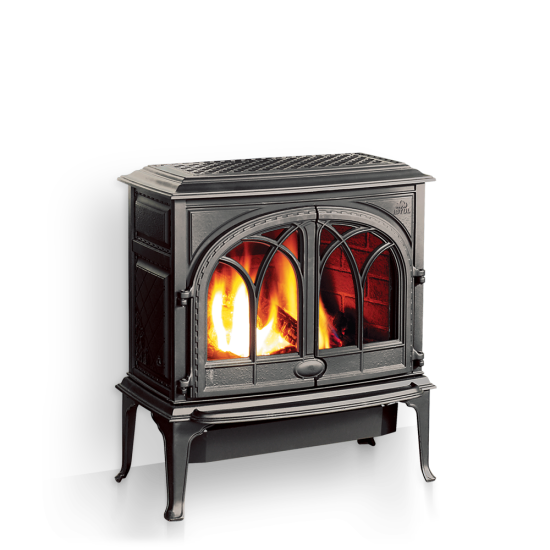 Explore America's #1 Stove Store... and a whole lot more! 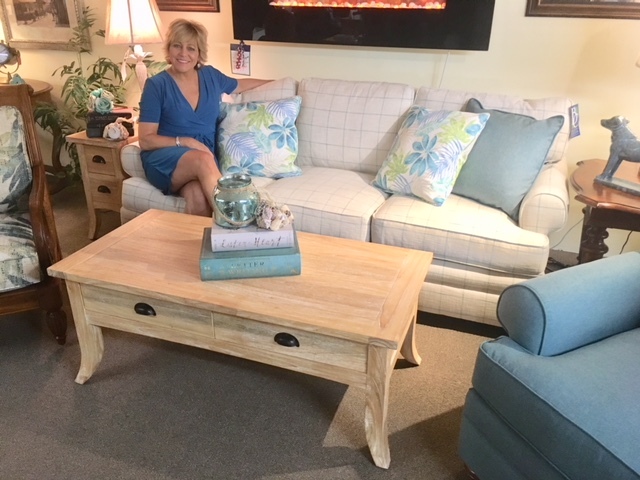 Fine American made furniture is a specialty of ours! 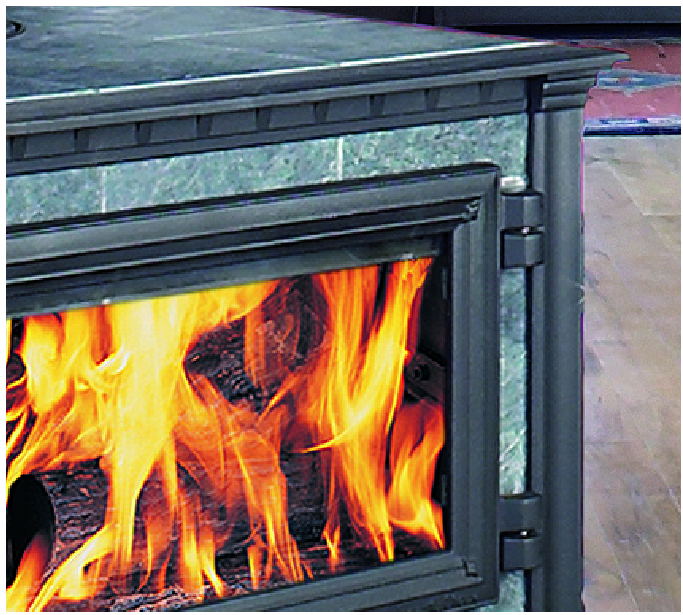 For 44 years, we've been serving the hearth and home needs of southern New Englanders. We're driven by our passion for top performing products at lowest possible prices. Our caring and very knowledgeable staff are here to assist you. 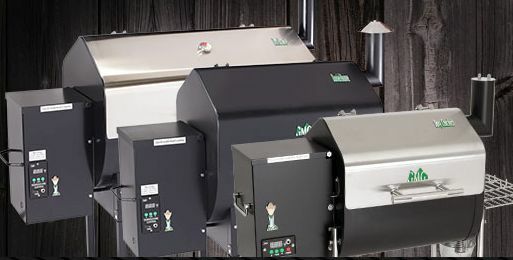 SAVE BIG on Green Mountain Pellet Grills... highly acclaimed and reviewed. Enviro Milan Pellet Fired Insert - 2 left! 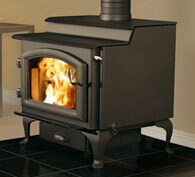 Check out incredible savings on many stoves - excess stock - floor models - priced to move! NOW IS THE TIME.. HUGE SAVINGS on Quality American-made dining rooms. Some floor models are available on a first come-first served basis. 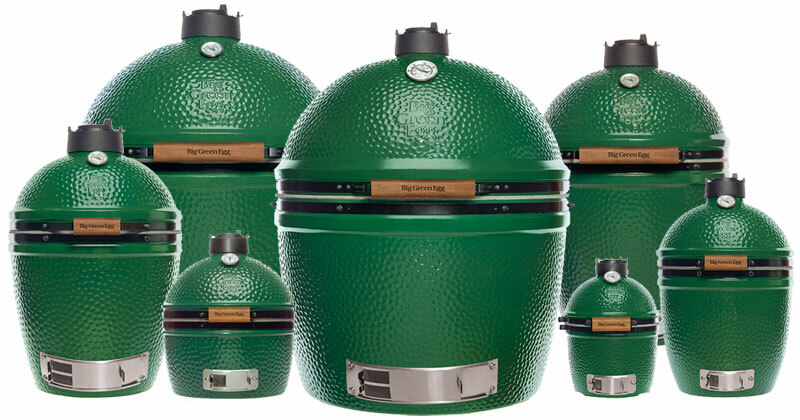 We offer sets that can handle up to 22 people (12 leaves)! recent arrivals... Lots of new stuff on the way!